Keeley was born on May 6, 2006. 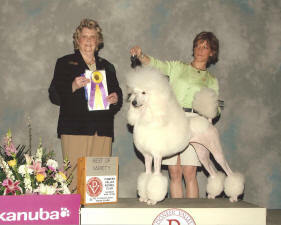 She is owned by Marion Banta and Agnes Shechner. 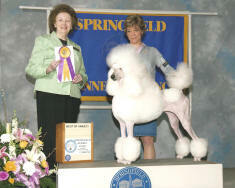 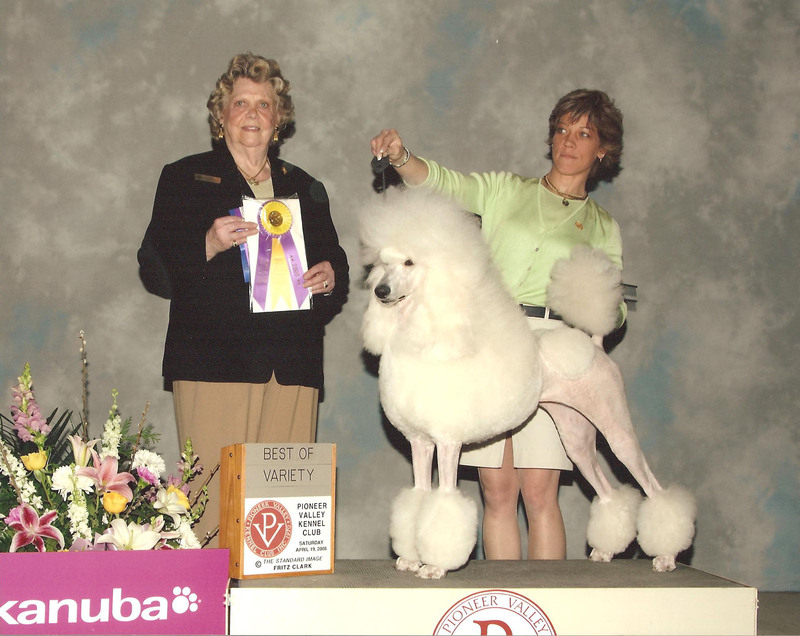 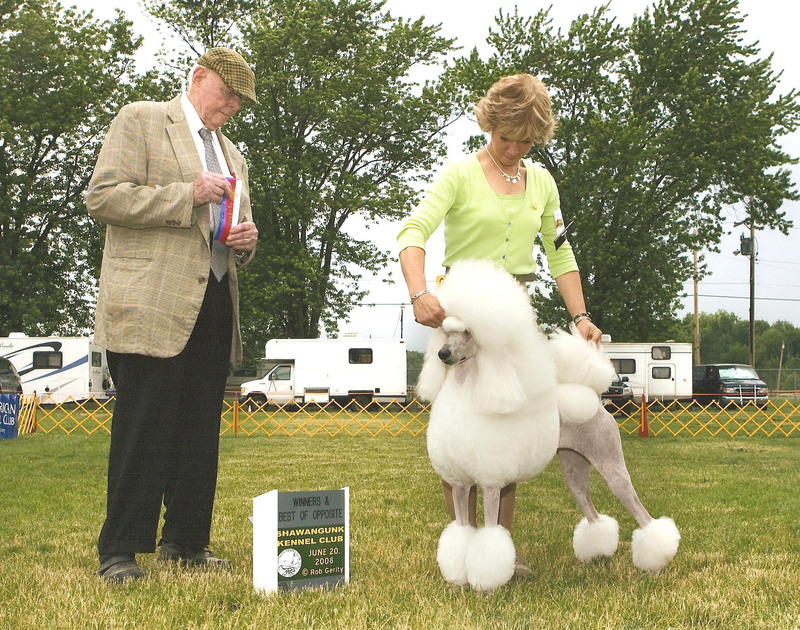 Keeley on April 18, 2008 at the Springfield Kennel Club, judge Mrs. R. C. Thomas. 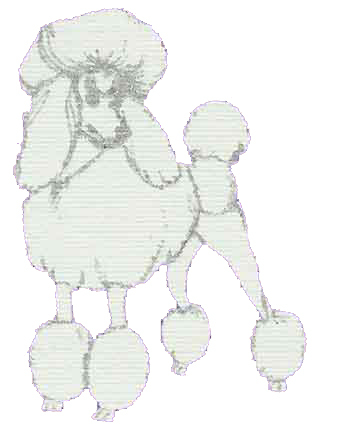 judge Mrs. W. L. Kendrick.